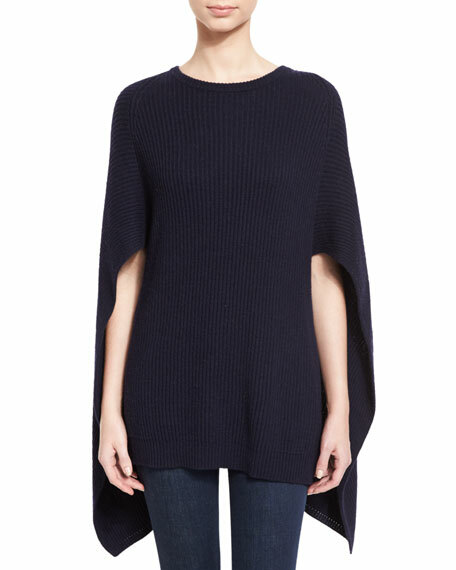 Autumn Cashmere ribbed cashmere-blend cape. 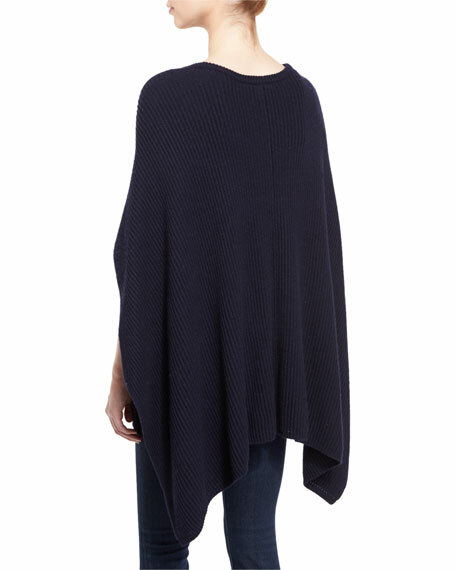 Founded in 1993, Autumn Cashmere takes a fresh, contemporary approach to luxury knits for men and women. 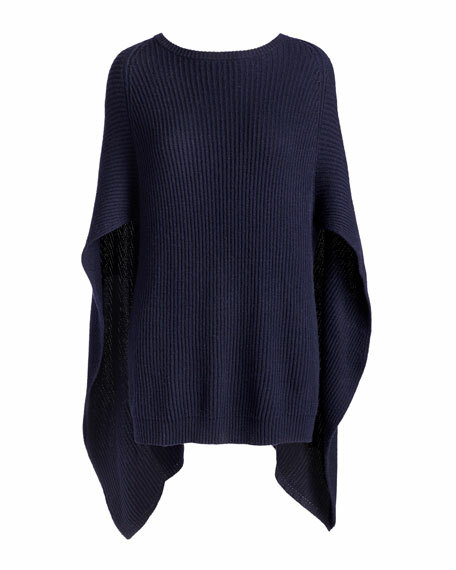 A talent for combining top-quality cashmere with trend-setting designs sets this line apart. For in-store inquiries, use sku #1930798.